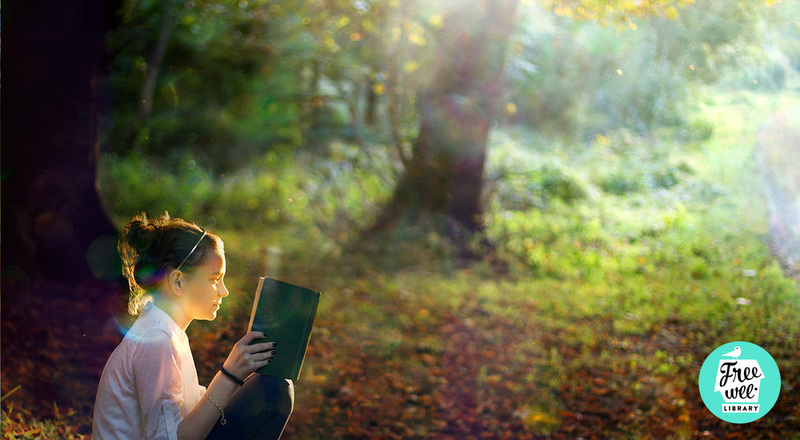 The libraries function on a honesty policy, if you take a book you return a book. The project aims to promote literacy, encourage exercise, promote community arts programmes and positive mental health. We are committed to improving the design and understanding of public space. All the libraries are made in Inishowen Co.Donegal by skilled craftspeople. Library locations are mapped on our locations page, creating an online community network. If you would like a library for your business or community go to our contact page. We provide outdoor and indoor wee libraries for sitting in communities, businesses, health care settings and schools. 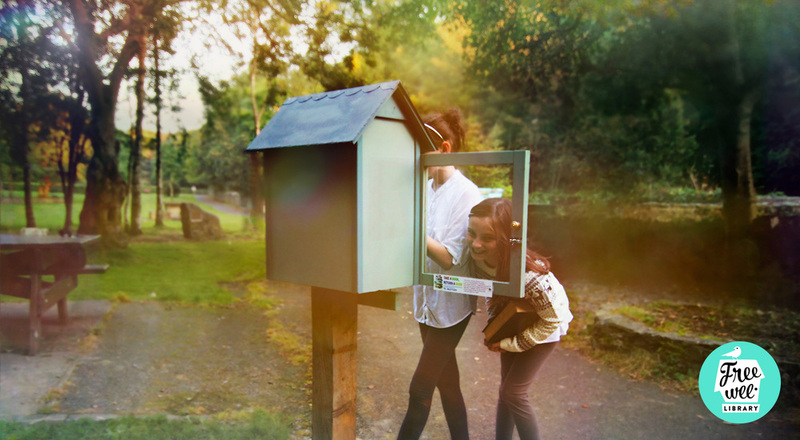 The Free Wee Library project began in Buncrana, Co. Donegal in May 2013. A trail of little outdoor wooden structures were designed and placed in public spaces. Each library is stocked with books donated by the community.